We’ve all had a case of the blahs. You know the feeling — you hit snooze about 10 times and just can’t seem to drag yourself out of bed. By the time you do get up, you never seem to truly wake up until maybe 2 or 3 p.m. — if at all. Your body is awake, but maybe you’re sore. And worse, maybe your mind is asleep or not clicking on all cylinders like it should be. This is all well and good if you’re experiencing this every now and then, but 20 percent of us are getting this feeling on a regular basis. When you want to kickstart your life and make sure that you’re able to go through your day feeling your best, with your mind working and your spirit elated, read on and use these tips to your advantage. There’s no perfect diet and more than just one way to get the nutrients that you need. However, one resounding truth with your nutrition is that green foods will power your entire body to help you in a number of ways. Eating lots of spinach, kale, arugula and other greens every single day will make you feel like a totally new person. You can also get lots of energy in your day when you add some fruits, like acai, fresh berries and avocado. You might be thinking — how can I get all of this without eating salads all day? You can purchase a juice blender that pumps out incredible smoothies that will be great for your entire body and mind. Kale is a wonder food because it adds lots of iron to your diet, is loaded with omega 3 fatty acids and is great at preventing inflammation. You won’t deal with a spike in your blood sugar, and this food helps you to have brain health that beats depression and lets you think clearly all day. Add some supplementation to your smoothies, such as bee pollen and maca root to give yourself an incredible uptick in energy that will power your work day for the better. 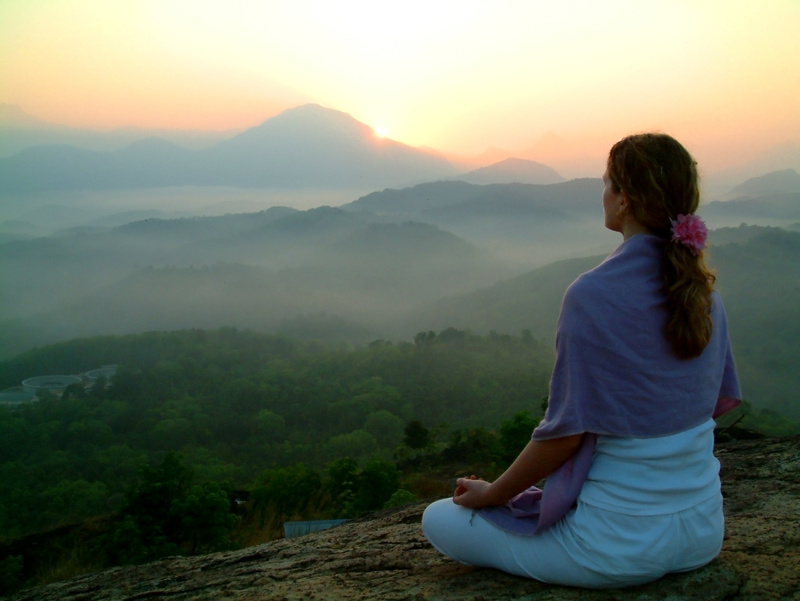 Meditation is one of the world’s oldest practices but is also one of the most valuable. The more you meditate, the more you allow your brain to create neural connections that empower you and make you think quicker and more clearly. You will get a sense of peace and well-being that few other activities in life can replicate. Whether you are looking at meditation from a scientific or spiritual standpoint, it’s clear that using it in your life regularly will help you to pick yourself up throughout your day and give yourself a kick of energy. You will be better able to concentrate and deal with the stressors that life throws your way. It will also give you the self-discipline that you need to handle your tasks and make sure that you are walking through your everyday life with the most positive mood possible. Start small, meditating a few minutes per day, and then increase the time and frequency the best that you can. Adding new activities and practices to your life is one thing, but you also need to remove the things that are holding you back. Make sure that you’re not taking in an excess of sugar, drugs and caffeine, as they hamper the way that you think and feel. You should also put your phone down as often as possible so that you’re able to remain one with your own thoughts, rather than getting lost in the fray of e-mail and social media. Get plenty of sleep and resolve to explore and solve the issues that are lingering in the back of your mind so that you can live light and free. Consider these thoughts so that you can gid rid of the perpetual blahs on a daily basis.